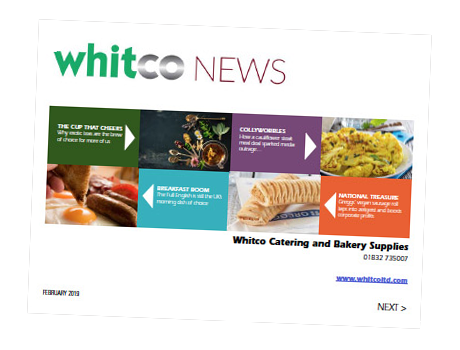 Whitco offer full kitchen and bakery solutions for all sizes of operations. Our products make working life more creative, food taste better and clearing up less time-consuming. We make life easier and better for people who feed other people. It's that simple. Whatever the look and feel you want to achieve, we can help you do it for less. Take advantage of our buying power and industry expertise to make the right impression with your customers.